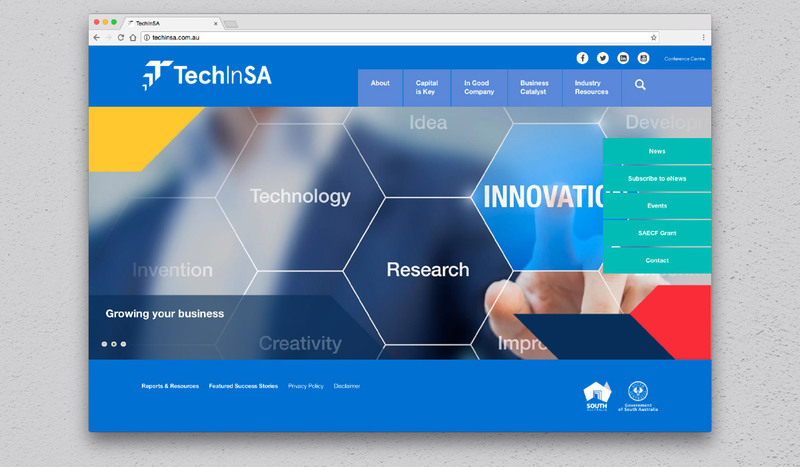 TechInSA, previously BioSA, is a South Australian Government agency set up to assist South Australian companies commercialise their technology with the aim of growing South Australia’s high tech companies and products. 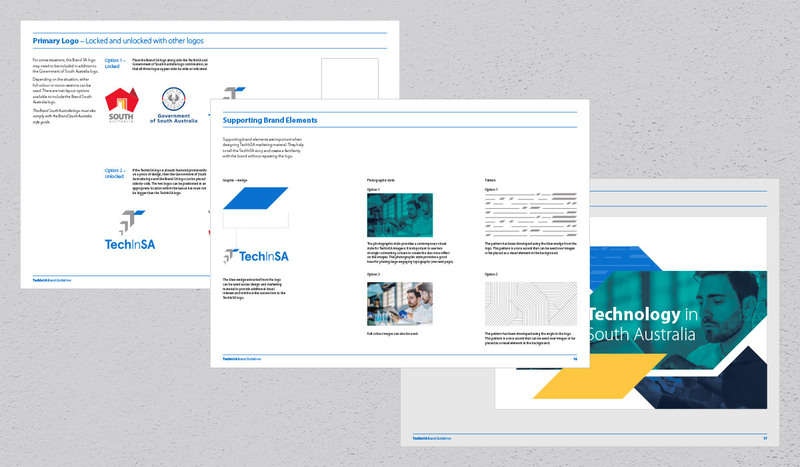 In mid 2016 the State Government expanded TechInSA to include a broader set of sectors than its previous remit of life science related technologies. Due to this expansion the agency required a new name and brand to communicate its purpose to these broader sectors. 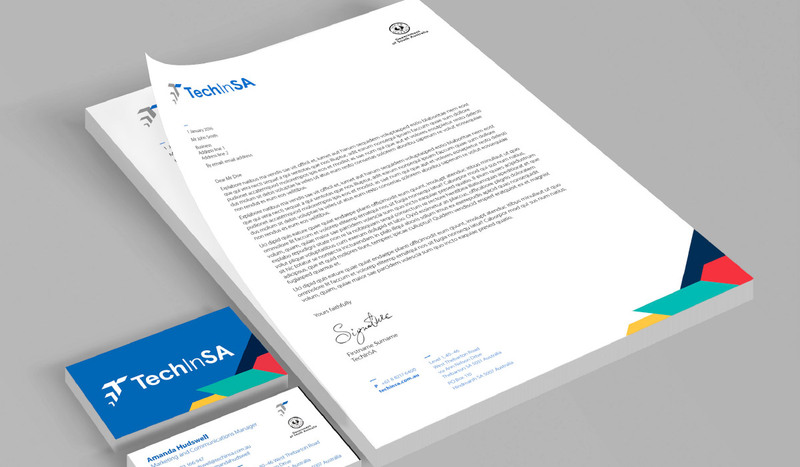 Algo Más were lucky enough to work with the team at TechInSA to develop the new brand, comprehensive Style Guide, stationery items, signage and a website upgrade.